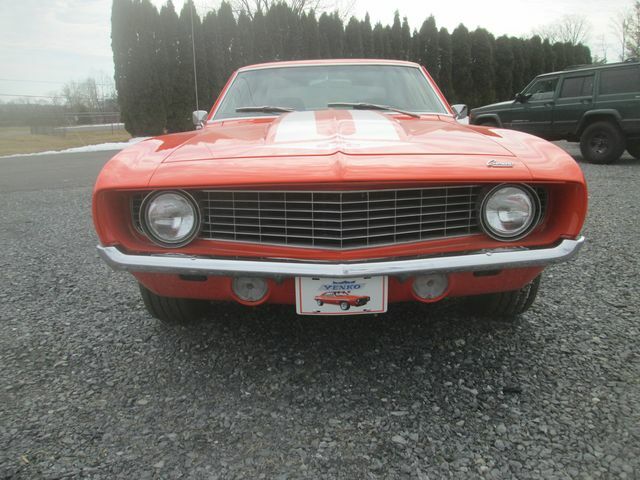 1969 427 c.i. 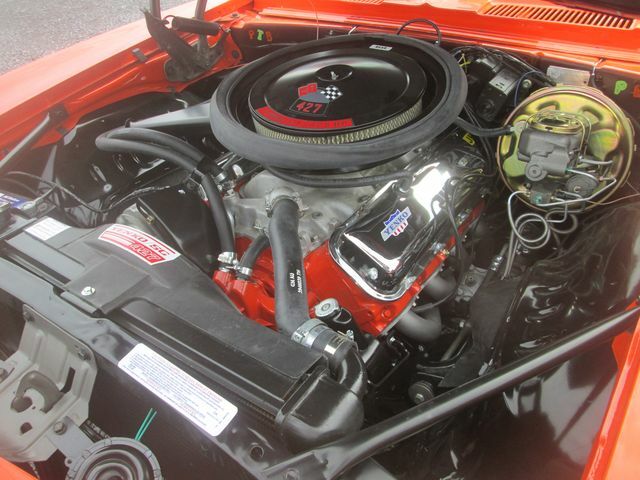 V8 engine. 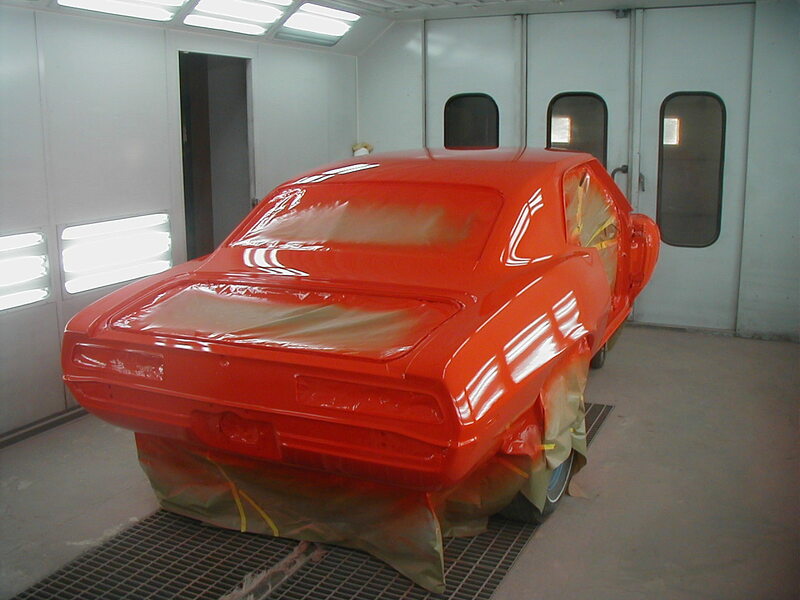 Hugger Orange base/clearcoat paint, laser straight. 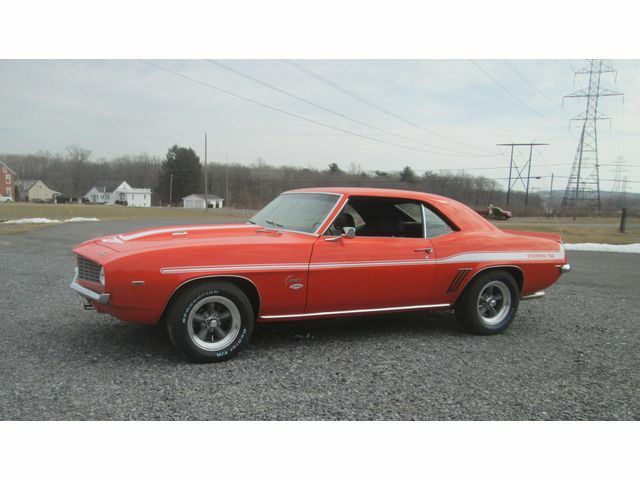 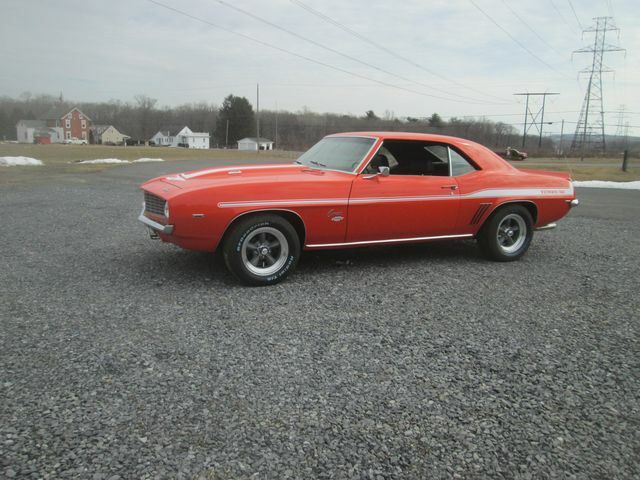 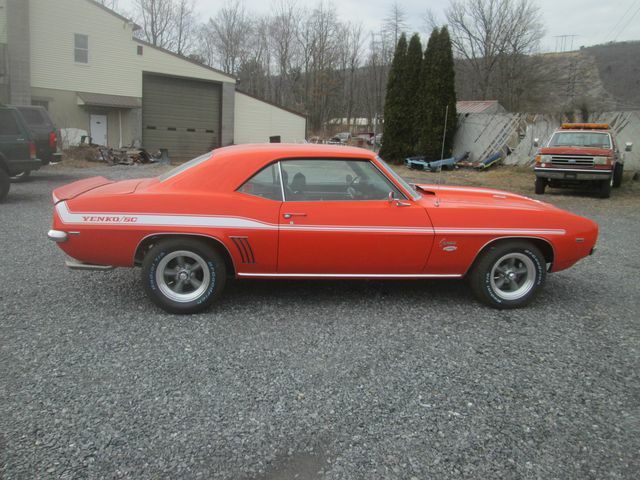 Correct Yenko style mag wheels. 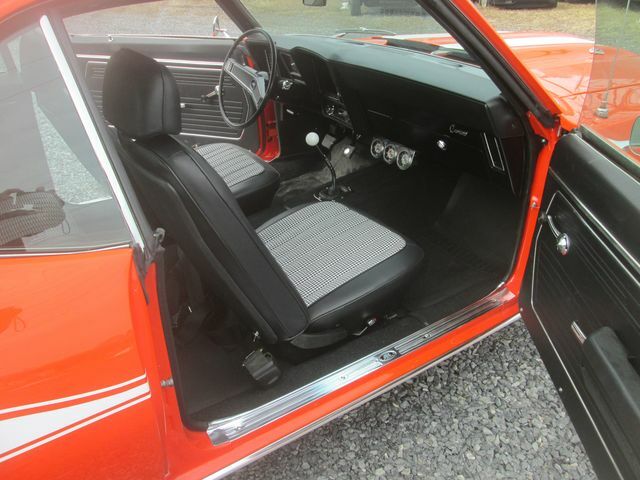 Correct Yenko style Stewart Warner gauges. 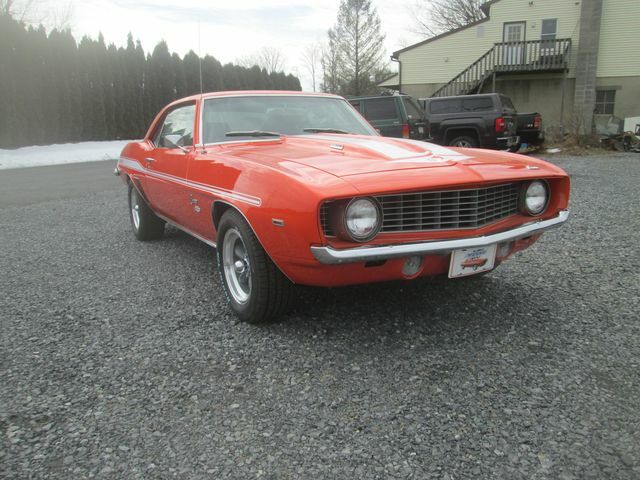 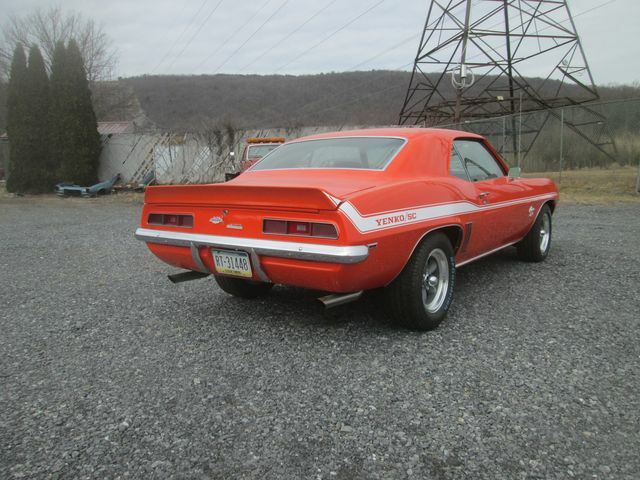 Correct Yenko stripes and emblems. 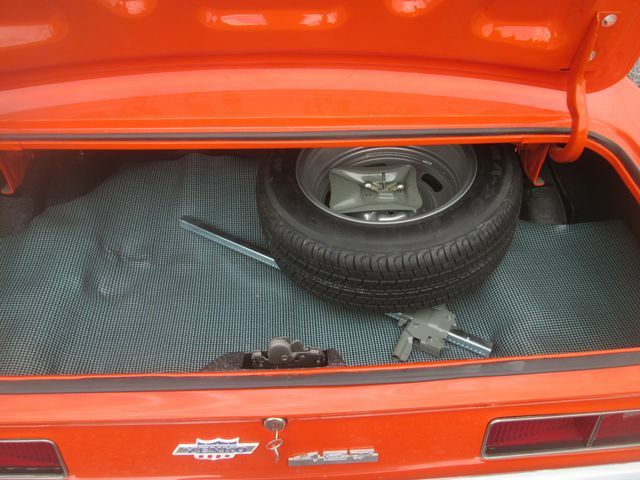 Detailed undercarriage and trunk area. 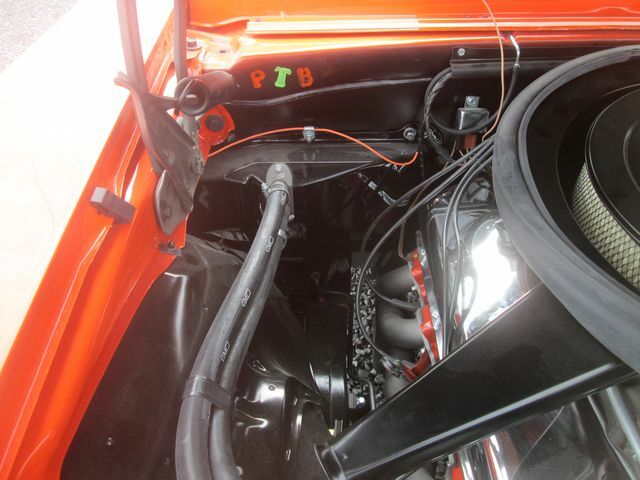 Detailed correct engine bay with markings.